Ghent Gargoyles II was already familiar to most of us, but they finally join in after half a season taking Bruges place in the Belgian League. Brussels came with quite a surprise a few weeks ago. Not only did they rebrand to “Brussels Quidditch Club”, they also started a whole new team: the “Wonderful Sprouts”. The first team will now just be known as “Qwaffles”. Quite delicious and wonderful news. Throughout the summer BQF has also tried expanding the sport, and is introducing the sport in 3 new cities: Kortrijk, Mechelen and Charleroi. Kortrijk has been having practises on a regular basis since the start, while the others are still building their crew. Nevertheless, it’s exciting what these 3 cities will have to offer for the future. Sadly we also had to say goodbye to 3 teams that didn’t sign up this season: Bruges Bridgebacks, Les Dracognards and Tournai Thestrals. We thank you for your contribution in the past and hope to see you once again somewhere soon. The schedule was released about a week ago. You can find it here. The full schedule will also be updated on our calendar and featured on a separate page on our website. This isn’t just about proving who the best team is. This is all about club honour too. 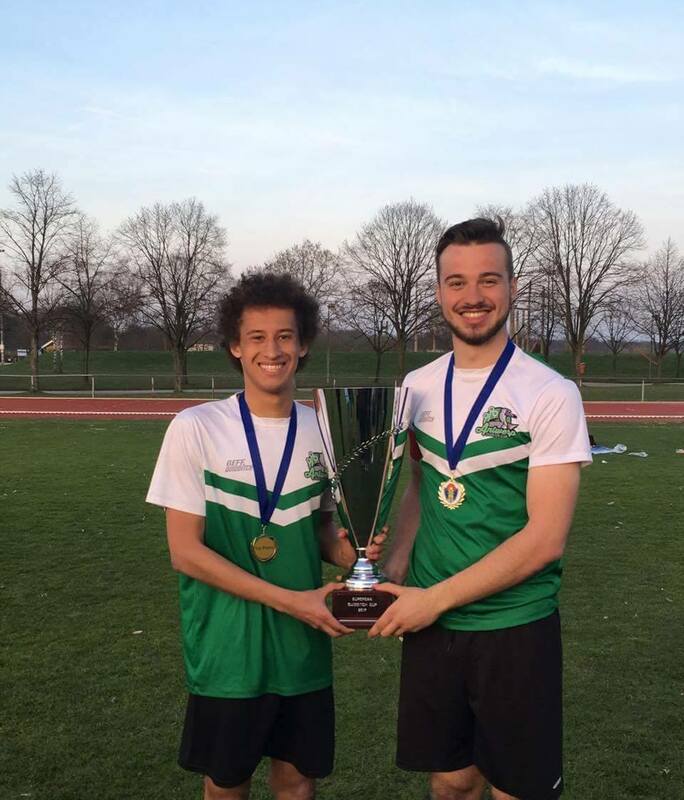 May the best team / club / group of people win (and qualify for the European Quidditch Cup 2020 directly)! 6 teams are currently in full preparation for a full-on head-to-head war. 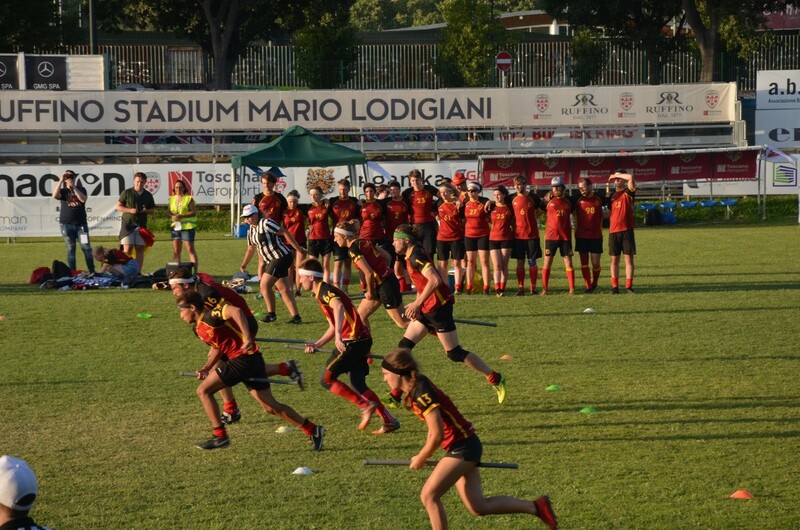 On November 10th, 2018, 6 squads will face off in the first ever European Qualifier to decide who will take the last 3 tickets to the European Quidditch Cup 2019. You can find all current information here. Oh… and you can already sign up as a volunteer and/or referee! See the link above. 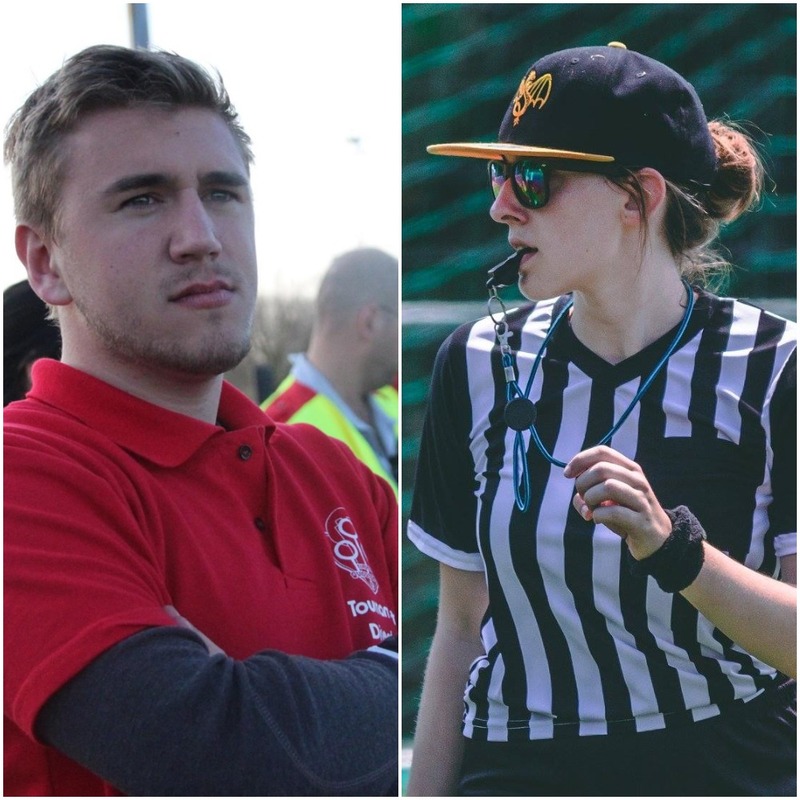 The International Quidditch Association has released the new Referee Hub website, which will house the new head referee, assistant referee, and snitch referee written tests for the new 2018-20 Rulebook; it will also be home to all IQA referee development resources going forward. As noted in an earlier announcement, the registration process for the website and written tests have been updated, meaning future referees can now register for an account on their own and no longer need an access code from their National Governing Body. The IQA is aware that there are issues with certifications not showing on new profiles. The test results definitley will be saved on the the testing systems and will only be displayed some time later. They are resolving the issue as we speak. Head Referee tests are not free and need to be funded from your own pockets. It’s not ideal, but if you officiate 1 or 2 games as a Head Referee, you’ll get all that money back. Club representatives will receive an email about referee requirements and League schedule from our Gameplay Department very soon. Belgium’s 2018-2019 season will use the 2018-2020 Rulebook in full with 2 amendment. Yes, 2-digit numbers and mouthguards are mandatory. We however understand teams are still in a recruitment phase where jerseys may not have been ordered yet. This is why we’ve decided to allow 3-digit numbers until November 1st, 2018. 6.2.3.B. It is illegal to charge an opponent unless the player charging is a ball carrier. After the current season, we’ll review the current rulebook and amendments, together with the international community, and edit where necessary. General Assembly Meetings from now on will be held every third Monday of the month. This means the following GA Meeting will be held on October 15th, 2018. These moments will also be added to our calendar. You don’t know what the General Assembly is? Let us explain really quickly. The General Assembly is a board made up from the representatives from the member clubs of Belgian Quidditch Federation. Together they judge about everything that is wrong or right with quidditch in Belgium. However, BQF and the GA cannot talk about things if there are no suggestions. We expect clubs to bring the issues forward from their players, but this doesn’t always happen. This is why we’re opening a “GA Hotline” for things to be discussed in the meetings. You can now send your issues and suggestions to president@quidditchbelgium.be with the subject “GA Hotline” and we’ll try to discuss them in the General Assembly. You can of course still talk to your club representative as well to bring it up, but sometimes you just really want to get something on the table, the hotline is the place to be. 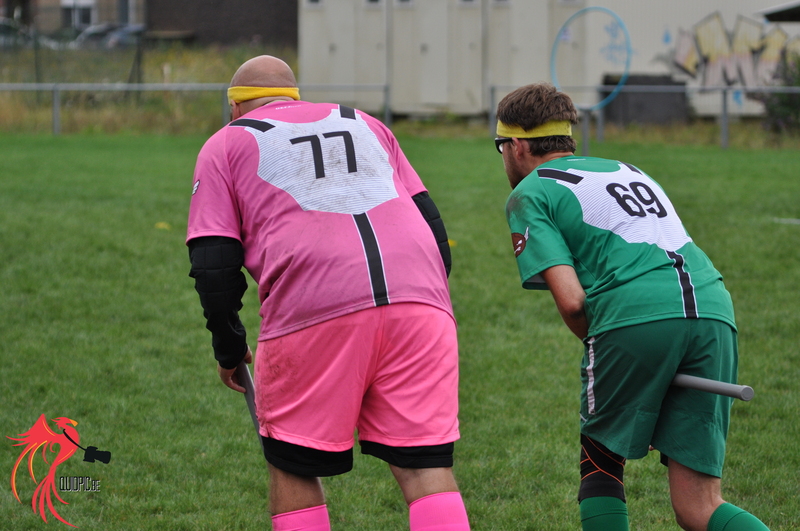 Belgian Quidditch Federation and Sportievak have recently sat together to make sure we’re all on the same page when it comes down to insurance. Every month, BQF will send an updated list of all insured players to Sportievak. Does a new player sign up just after the list is updated? No worries! Sportievak can still check with us whether that player is actual a member of BQF. We’ve also made sure that (youth) recruitment now goes even simpler. Signing up members under the age of 16 is now possible for our insurance. This will be updated on Match Center throughout October, where you’ll be able to sign up -16 players. These players however will not be able to play competitive (yet). We’ll also be launching non-playing membership for those non-playing volunteers within your organisation. This means these people will still be insured if anything would happen when doing something for your club. Whether it’s your brother, aunt, father or grandmother, they can now all safely help you out. More information about insurance and insurance claims will soon be sent to your club representatives by our Membership Department. In October, we’ll be working, together with the General Assembly to finally form a non-profit organisation. Advantages of being a non-profit? Directors do not have to make a personal connection when concluding a contract. The organisation can be a legal entity.